H.A. 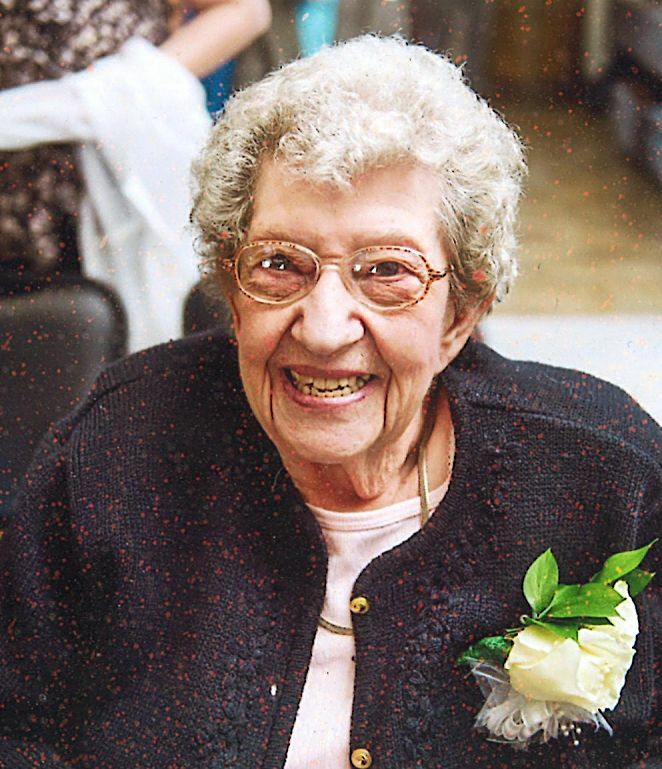 “Shorty” Craven, 86, of Merino, passed away July 1, 2018, in Sterling, Colo. Services will be held at a later date. Shorty was born Oct. 4, 1931, in St. Joseph, Mo., to Clinton and Grace (Beavers) Craven, and came to eastern Colorado with his parents when he was 13 years old, when they settled north of Bolivia in the old Jake Miller house near the Arickaree River. While attending country school at Lincoln in 1946, the country schools were closed including Lincoln School, so eight students, including Shorty, were bussed into Arriba, Colo. He graduated Arriba High School in 1950, joined the U.S. Marine Corps from 1952-55 and was a military policeman. 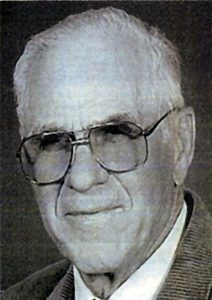 Soon after his military discharge and returning home in 1955, he married Dorothy Phillips of Arriba in Simla, Colo., and they began their married life in Brighton, Colo., where he worked for Sigman Meat Co. for 20 years. It was in 1959 that Shorty accepted Christ as his Saviour. 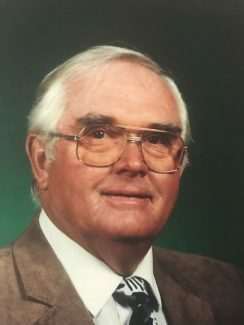 They then moved back to Lincoln County to the George Buhring Place in 1978 where he became a rancher and farmer and enjoyed riding a good horse, working cattle and going to rodeos. He had a blast teaching his grandkids to jig and tap dance. He even taught them everything he knew about riding. In 2007, due to failing health, they sold their farms and moved to Merino to be near their sons. Shorty is survived by his wife of 63 years, Dorothy; two sons, Call (Patty) Craven of Sterling and Cody (Dianna) Craven of Haxtun, Colo; Lloyd “Cricket” (Myra) Decker of Brighton; sisters-in-law, Arlene (Hershel) Spencer of Hudson, Colo., and Wilma Mosher of Hugo, Colo.; 10 grandchildren, 14 great-grandchildren, a step great-great-grandson and numerous nieces and nephews. He was preceded in death by his parents, Clinton and Grace; father, Lonnie (Ethel) Phillips; sister, Shirly (Pat) Cunningham. 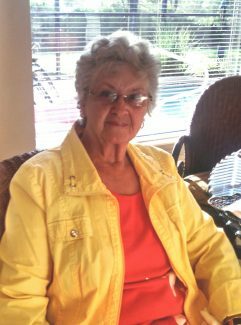 Memorials may be made in Shorty’s name to the Alzheimer’s Association or Hospice of the Plains, PO Box 1547, Sterling, CO 80751.